TUSCALOOSA, ALABAMA, [June 28, 2018] – Mercedes-Benz U.S. International, Inc. (MBUSI) on June 19th selected two start-ups to receive $50,000 each as part of its “MBUSI Innovation Challenge”, an initiative aimed at engaging Alabama’s thriving startup community to tackle critical challenges faced in automotive production flow management, big data efficiencies, and digital communications. 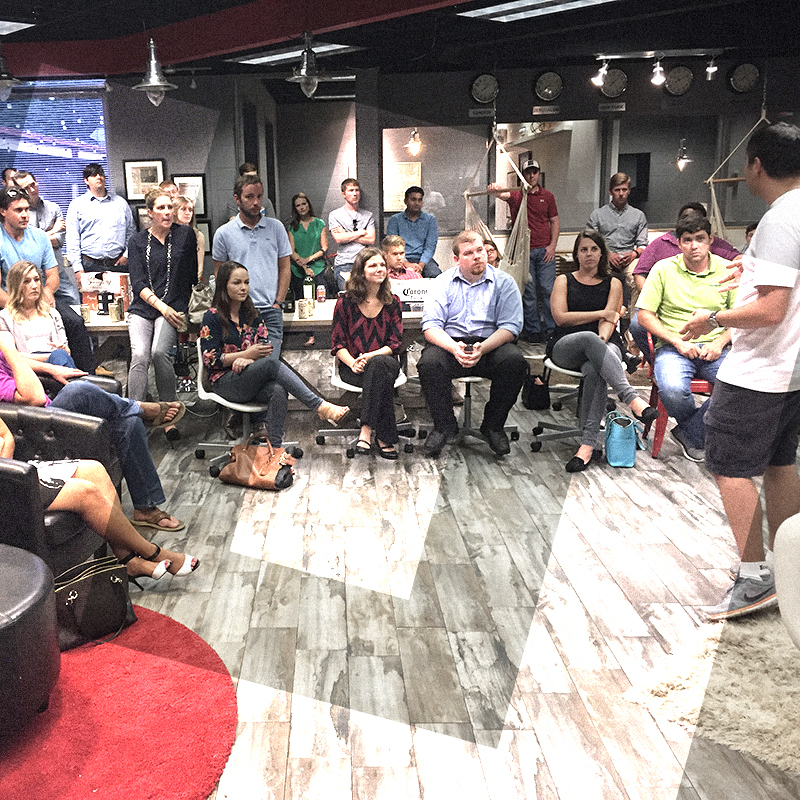 In April, MBUSI – in partnership with the non-profit ideation accelerator known Urban Engine, the companies STARTUP AUTOBAHN, and The University of Alabama collectively announced the strategic partnership to seek out and inspire creativity to find innovative solutions using creative business strategies, software development, and technology. Ideas presented by the nine finalists ranged from how to improve the lunch experience of MBUSI Team Members due to time constraints to how to better track vehicles in the parking lots to big data analytics. “It was extremely inspiring and worthwhile traveling the distance from Germany to Alabama to be a part of the MBUSI Innovation Challenge,” said Markus Schaefer, Member of the Divisional Board of Mercedes-Benz Cars, Production and Supply Chain Management. Schaefer said that Plant Tuscaloosa has come a long way since 1993, and with Industry 4.0, electric vehicles and tools like the MBUSI Innovation Challenge, the plant is taking the next step. MBUSI – located in Tuscaloosa County, Alabama – is the production location for the GLE, GLS and GLE Coupe SUVs around the world, as well as the C-Class sedan for North America. In 2017, the plant produced nearly 300,000 vehicles. MBUSI currently employs more than 3,700 team members and supports 7,000+ jobs on the approximately 1,000-acre site. In September 2017, Mercedes-Benz announced another $1 billion investment that will equip the plant in building electric vehicles by the beginning of the next decade. Urban Engine is a 501(c)(3) non-profit that Propels Ideas Forward by empowering the next generation of thinkers, makers, doers, leaders, and founders to succeed. Urban Engine accelerates economic development through innovation education programming and by connecting aspiring entrepreneurs and established business leadership with educational resources, talent, and community. Two startups will receive $50,000 after their pitches in the Mercedes-Benz U.S. International Innovation Challenge on Tuesday. The event pitted nine companies putting forward ideas through the ideation accelerator known as Urban Engine, and - get this! - the purpose was to improve efficiency at Mercedes-Benz's Vance manufacturing plant in Tuscaloosa, Alabama. Mercedes-Benz U.S. International, Inc. (MBUSI), Urban Engine, STARTUP AUTOBAHN, and The University of Alabama have formed a strategic partnership to launch the “MBUSI Innovation Challenge.” The initiative is aimed at engaging Alabama’s thriving college and professional startup community to tackle critical challenges faced in automotive production flow management, big data efficiencies, and digital communications. The “MBUSI Innovation Challenge” seeks to inspire creativity in the automotive sector through collaboration and energize current and next-generation startups and problem-solvers to build innovative solutions using creative business strategies, software development, and technology. Student challenge participants stand to win a cash price of $5,000, while startups could win their share of up to $50,000 for incubation support, international exposure, and the chance to become a supplier for MBUSI or MBUSI’s parent company, Daimler AG. Read the full story on tuscaloosachamber.org. The 2018 Mercedes-Benz U.S. International, Inc. (MBUSI). 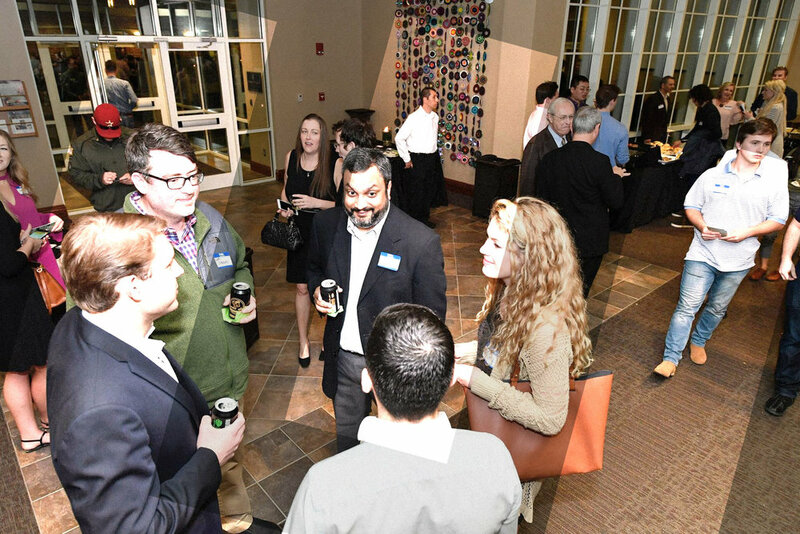 Innovation Challenge is an opportunity to engage Alabama’s thriving college and professional startup community to take on critical challenges faced in production flow management, big data efficiencies, and digital communications using creative business strategy, software development and technology solutions. Our goal is to inspire creativity with vehicle manufacturing and all of its glory through collaboration, and energetic current- and next-generation startups with aspiring and professional problem-solvers to build innovative solutions with Mercedes-Benz U.S. International, Inc.
Urban Engine has partnered with Mercedes-Benz U.S. International, Inc. to develop technical challenges for students and professionals as competition participants. There will be prizes, online workshops, on-site facility field trip visit, and an opportunity to engage with Daimler leadership. Read the full story on gan.co.